Do you want to explore an underappreciated outdoor paradise? While most people look to the Alps for their climbing, trekking, hiking, biking and skiing holidays, the Pyrenees are a great option. With a wide array of outdoor activities – from family strolls around spectacular lakes, to strenuous accents to the tops of mighty peaks – hiking in the French Pyrenees is truly a magnificent adventure. Straddling the border of Spain and France, the trails are less crowded than the Alps and offer a unique local charm – quaint villages, delicious food and stunning scenery. Explore the UNESCO listed Cirque de Gavarnie, bask in the Lac d’Oô and find your inner peace at the remote Pique Rouge de Bassiès in Ariège. Our selection here gives you a great idea of what hiking in the French Pyrenees is all about. Though challenging, the Cagire Loop is one of the best hikes in the French Pyrenees. 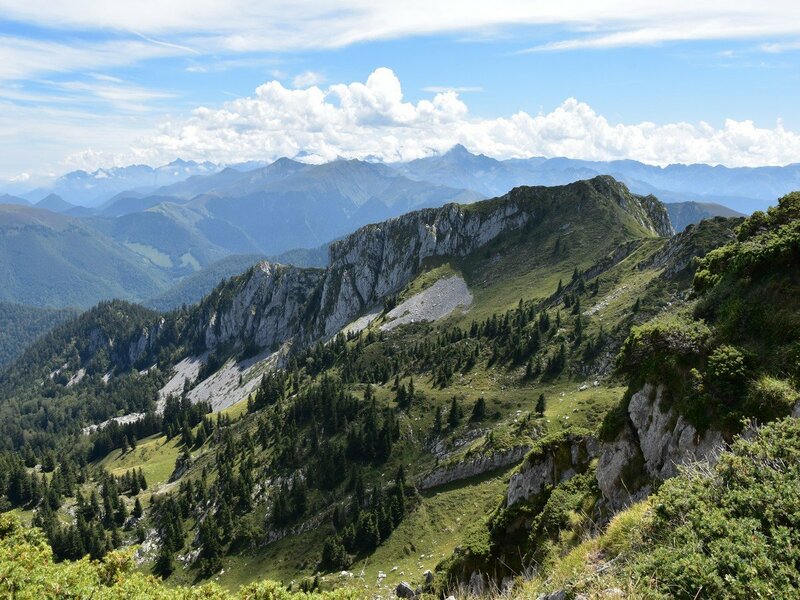 This ridge walk delivers unbeatable views of the highest peaks in the area, including lower summits to the north of the massif. Arguably the most popular hike in the French Pyrenees, the Cirque de Gavarnie is often crowded – but it’s also an absolute must-see. 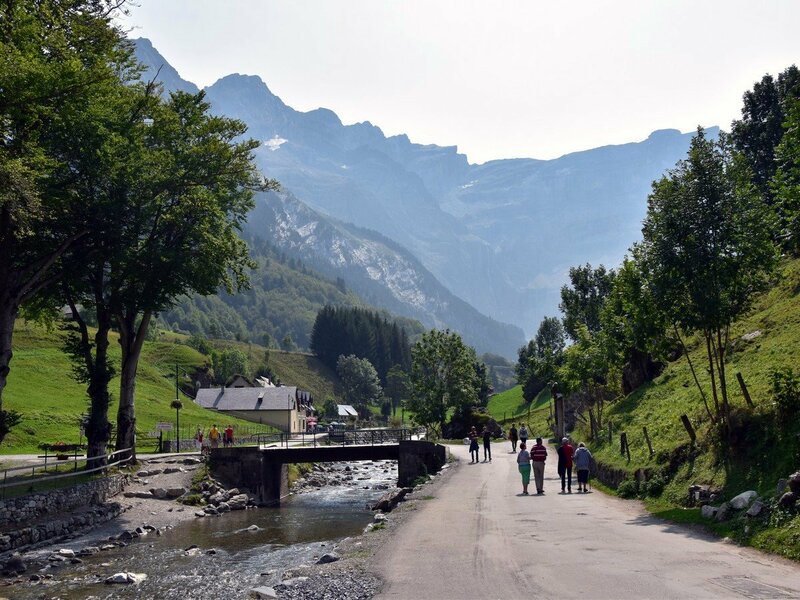 This walk features one of the most beautiful sights in France – the UNESCO World Heritage Site listed Cirque de Gavarnie. Plus, we found a “secret” viewpoint!  Looking for waterfalls? 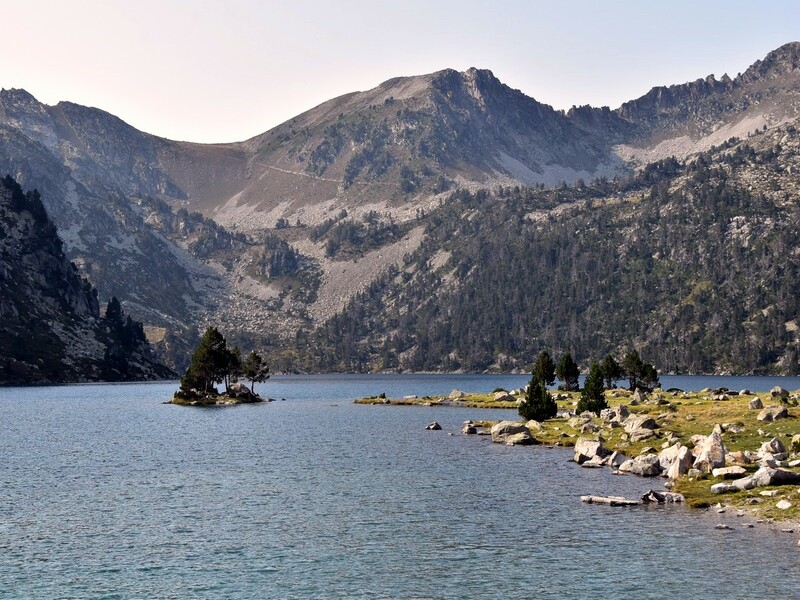 The hike to Lac de Gaube is the perfect trail in the French Pyrenees! 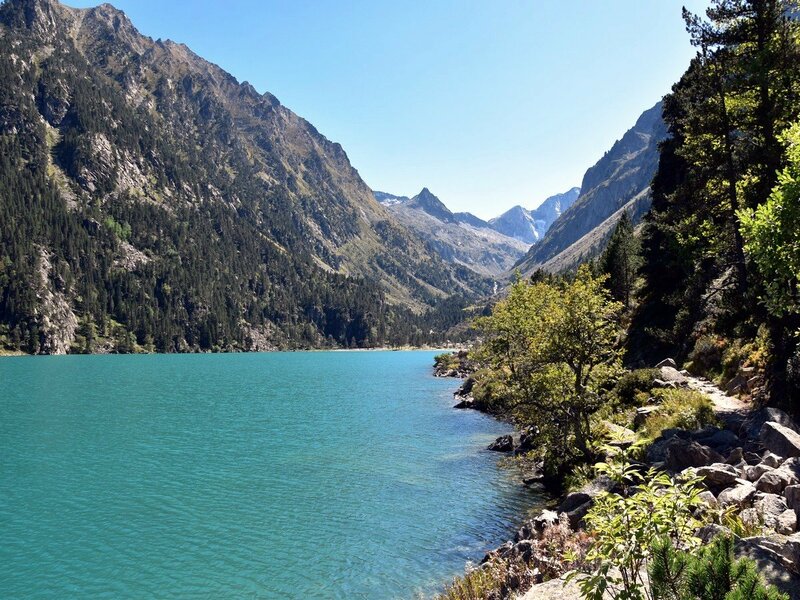 This trek will take you past beautiful waterfalls, before ascending a relatively short walk up to a valley as you reach one of the most beautiful lakes in the Pyrenees. 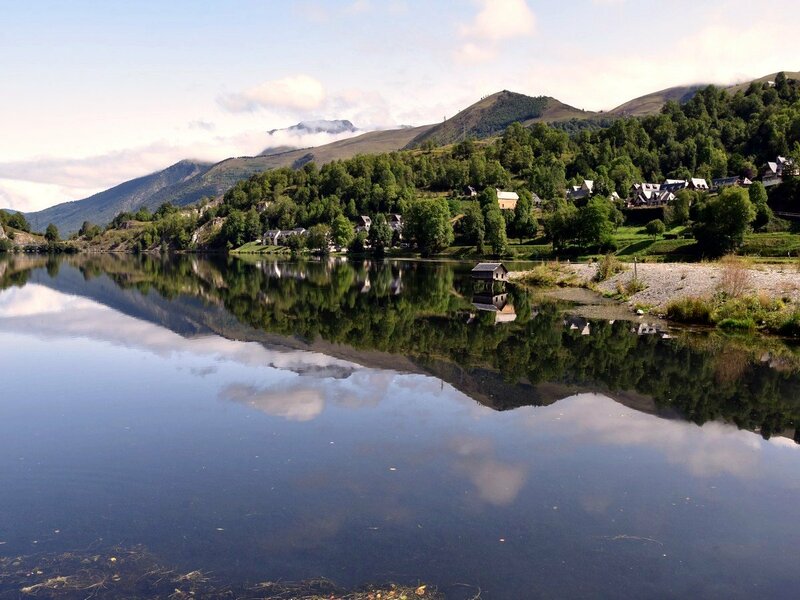 If you’re traveling with young children, the Lac de Loudenvielle hike is a great option. It’s popular, but relatively short and requires little elevation gain. 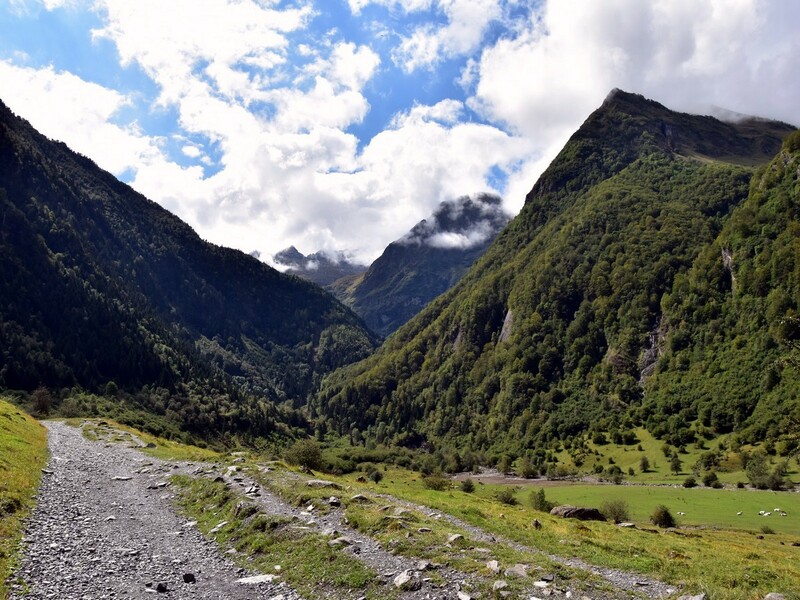 It may feel more like a leisurely stroll in the park rather than a real hike in the French Pyrenees – but the views are spectacular. Although the Lacs et Pic d’Ayous hike is one of the longer ones on our list, it’s full of exciting sights and breathtaking viewpoints. During the complete loop expect to feast your eyes on plenty of lakes, beautiful scenery, and of course the Pic du Midi d’Ossau (2884m) dominating the landscape. When you add the Pic d’Ayous to the trail, you’ll be able to enjoy magnificent 360° views! 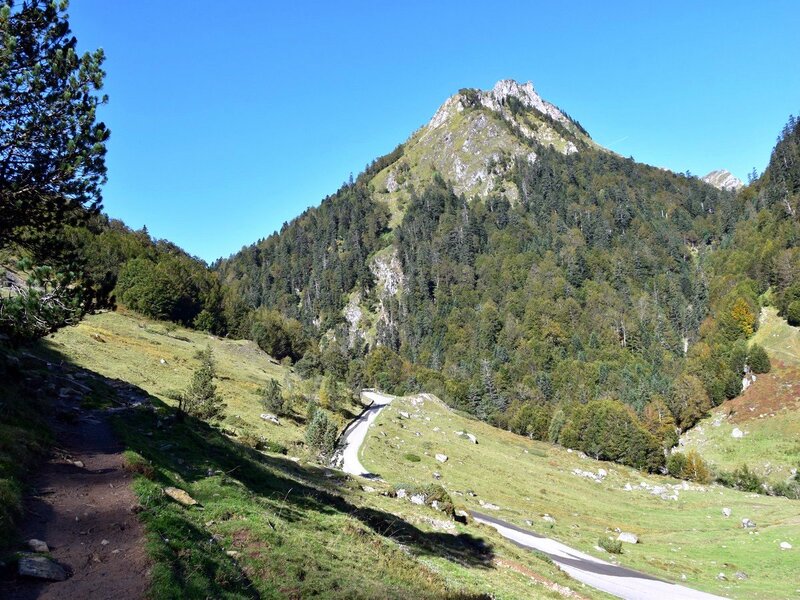 Hiking to the top of Mont Né in the French Pyrenees is a great option for those looking to gain some quick elevation (and beautiful views of the rest of the massif) without extensive experience. A perfect first peak! 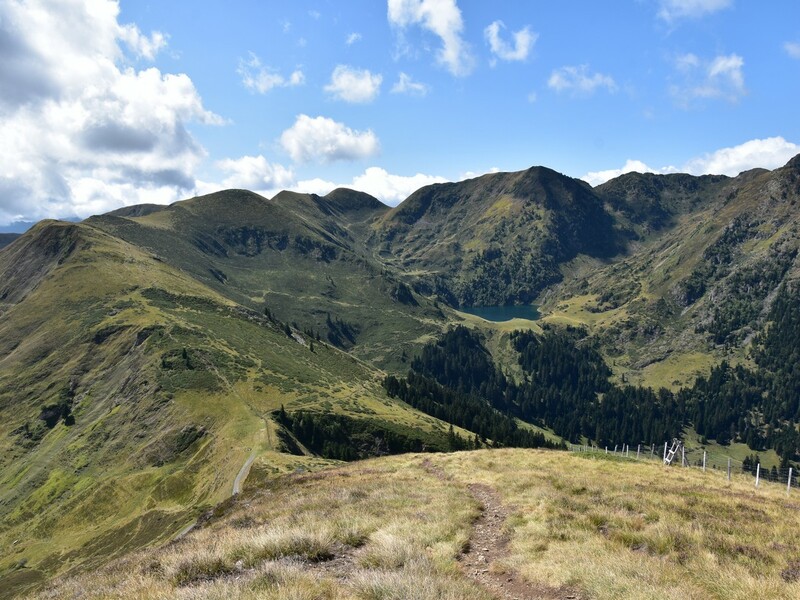 We love this hike because it’s truly wild – begin at the Lac d’Orédon and trek through the untamed, magical landscape of Néouvielle, discovering the beautiful lakes and dramatic ridges the French Pyrenees is famous for! 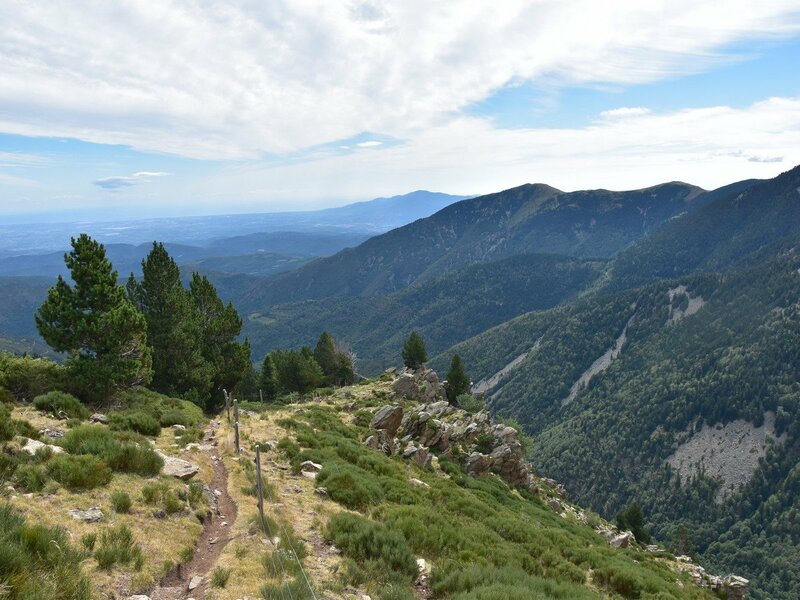 The hike to the Pic du Canigou is one of the most challenging on our list due to the long distance and relatively high elevation gain to the prominent Pic (2784m). But we also believe it’s more than worth it – on a clear day you can see the city of Marseilles in the distance. If you’re looking for a little more seclusion, check out the hike to Pique Rouge de Bassiès. 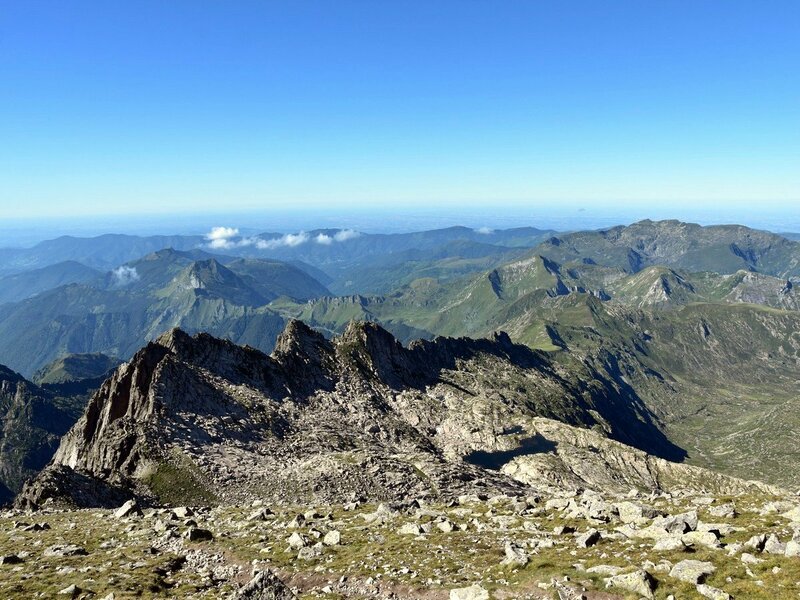 This is one of the more remote peaks in the French Pyrenees, and the trail boasts beautiful views along a lengthy ridge walk. Just be warned, there’s a fair amount of climbing on this route!